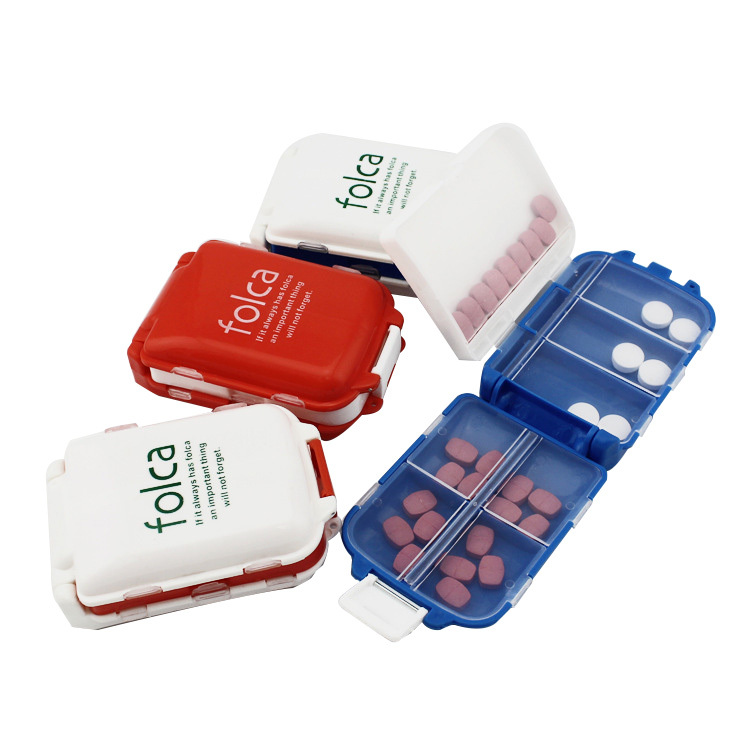 Pill kit is made of plastic. 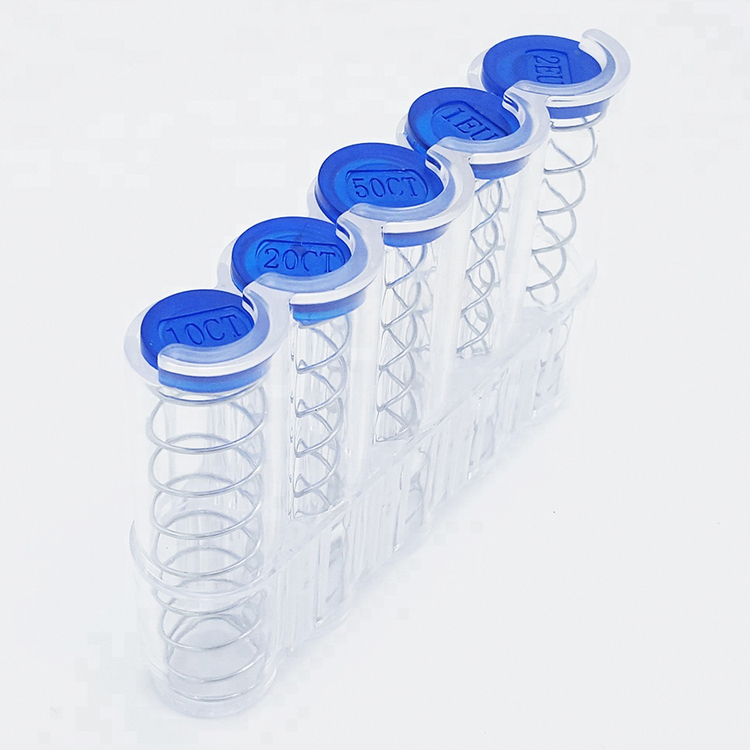 There are 5 lattices in it, so you can put 5 different medicine in it. 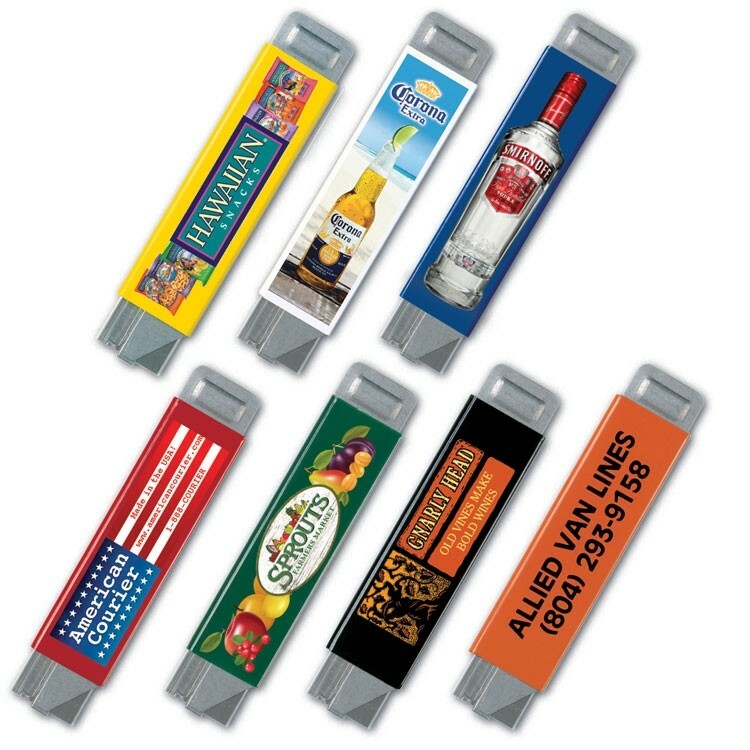 Customer logo can be imprinted. 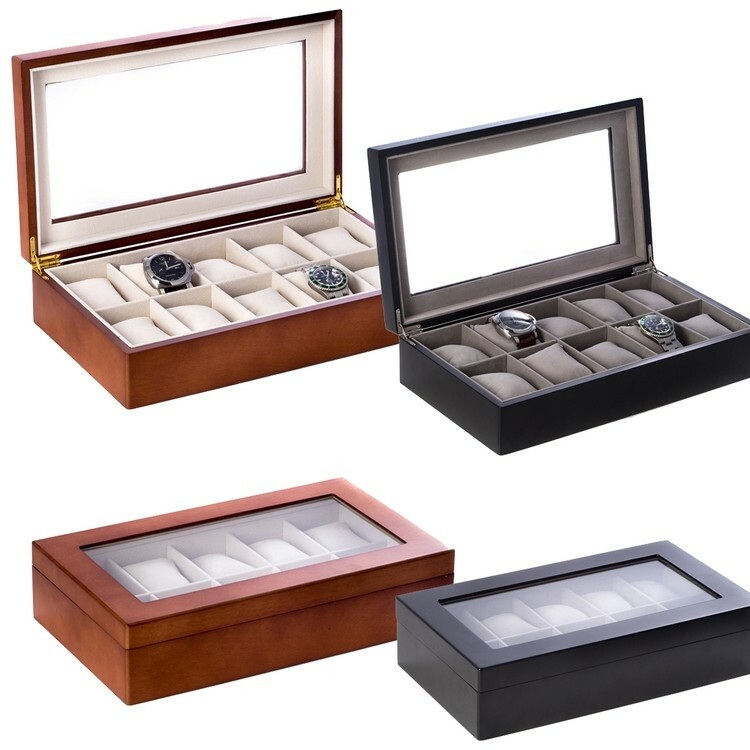 Description: Wood Grain Finish Single Watch Box Material: WOOD Color Available: Cherrrywood w/Black Inside, Cherrywood w/White inside, Mahogany w/off white inside, Black w/black inside Measurement: 5" x 4" x 3.75" Package: Bulk Imprint Area: 2" x 1"
Description: Carbon Fiber 12 Watch Case - Solid Top Material: Carbon Fiber Color Available: Brown Measurement: 14" x 8" x 4" Package: Gift box Imprint Area: 5" x 2.5"
Deluxe Natural Ebony Jewelry and gift box with removable center divider, inside of box is with velveteen lining on top and bottom and solid brass hinges on the back. 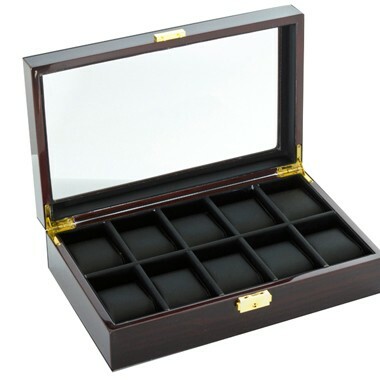 It comes with metal name plate in the resses of lid, 2 colors available: black and brown, please specify color when ordering. 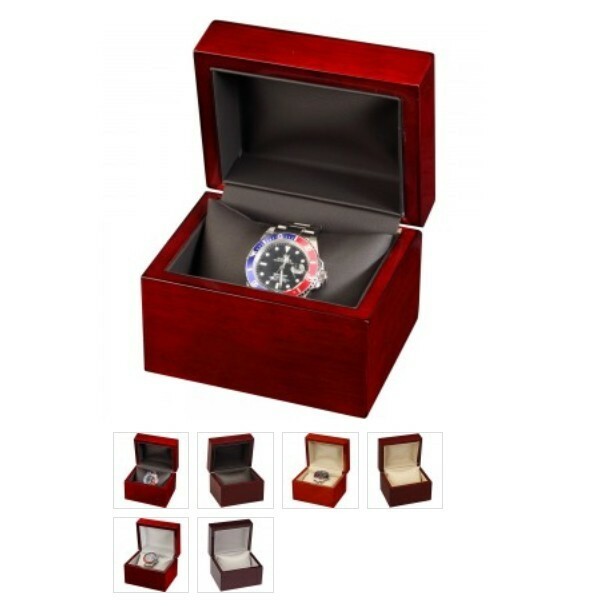 10 Watch wooden box with glass top and velour lining & pillows. 2 Colors available: Cherry and Black finished hard wood. Please specify color when ordering. 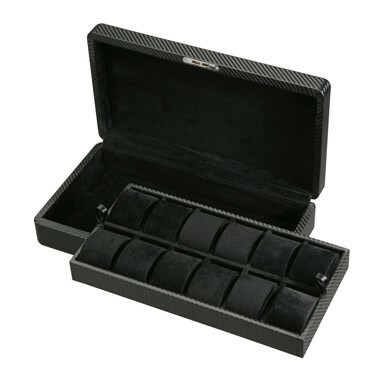 Description: Ebony See Through 10 Watch Case - Clear Top Material: WOOD Color Available: Brown Measurement: 12.5" x 8" x 3" Package: Gift box Imprint Area: 4" x 3"
Boxes are folded so they will store easily under popper or in store room. Great for Sleep overs and parties. 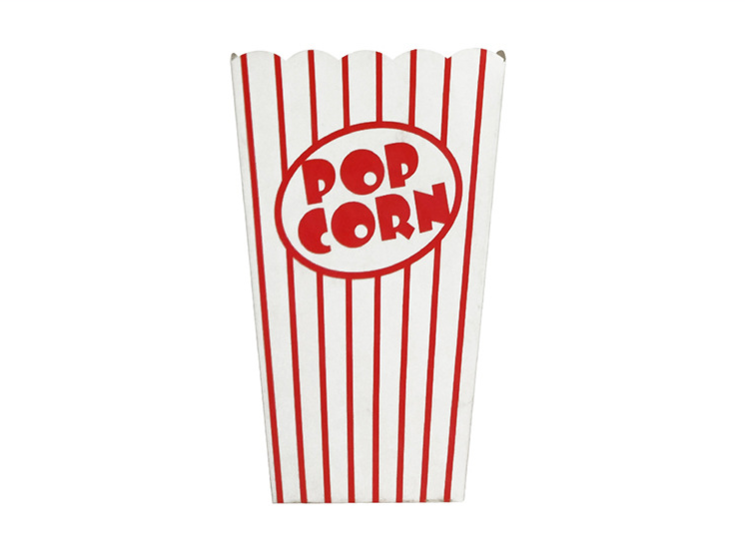 Easy and convenient.Classic design.Lightweight.Holds the perfect amount of popcorn. 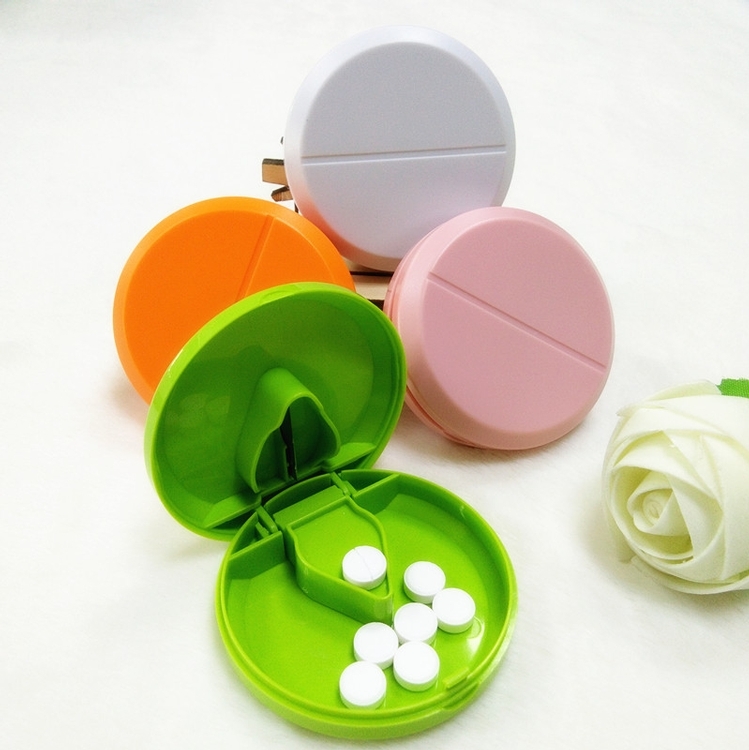 This pill case is made of eco-friendly pp material. 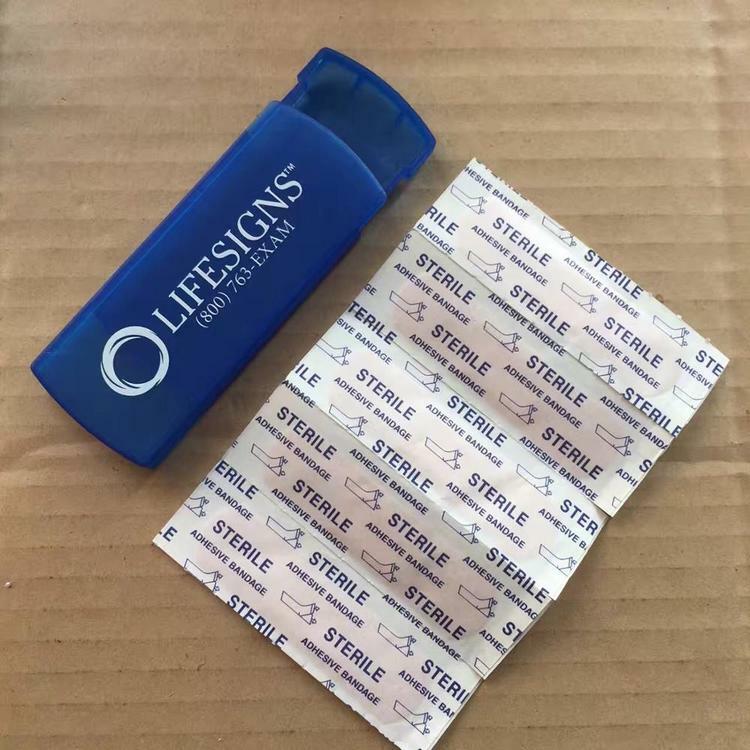 It's portable and very convenient for carrying pills and little things. 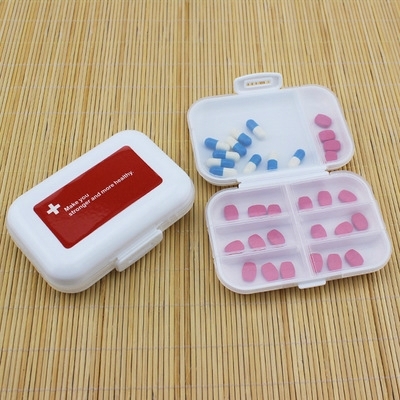 And it's suitable for using as home camping travel first-aid kit equipment. 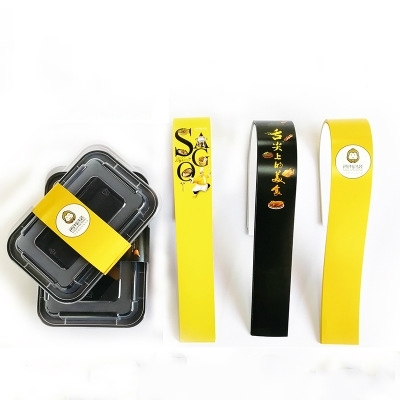 Price includes 1 color 1 side 1 location silkscreen imprint. 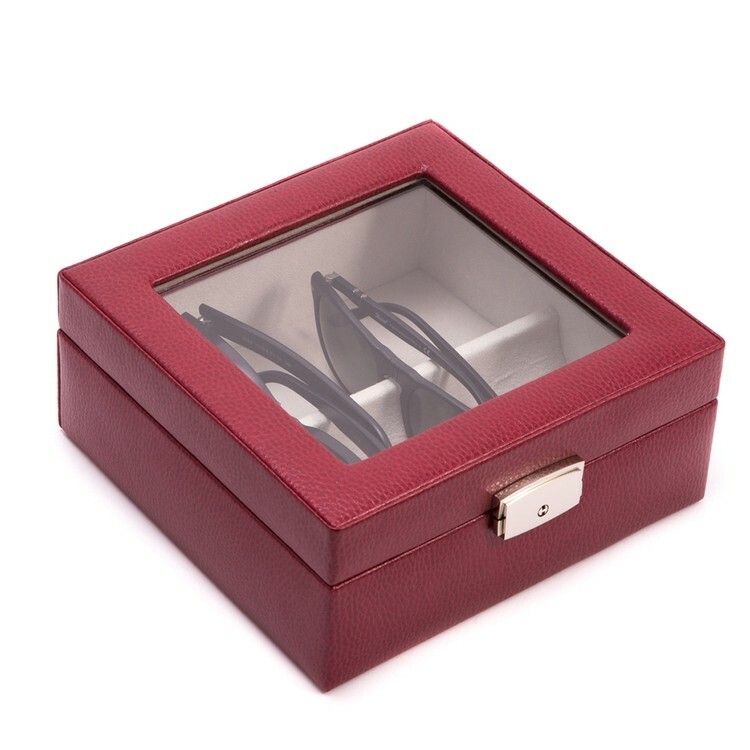 Shiny Silver Heart Jewelry Box. 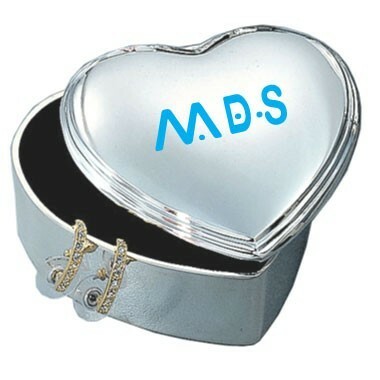 This beautiful 3" heart shaped box is plated with nickel to give a shiny silver look that will not tarnish. 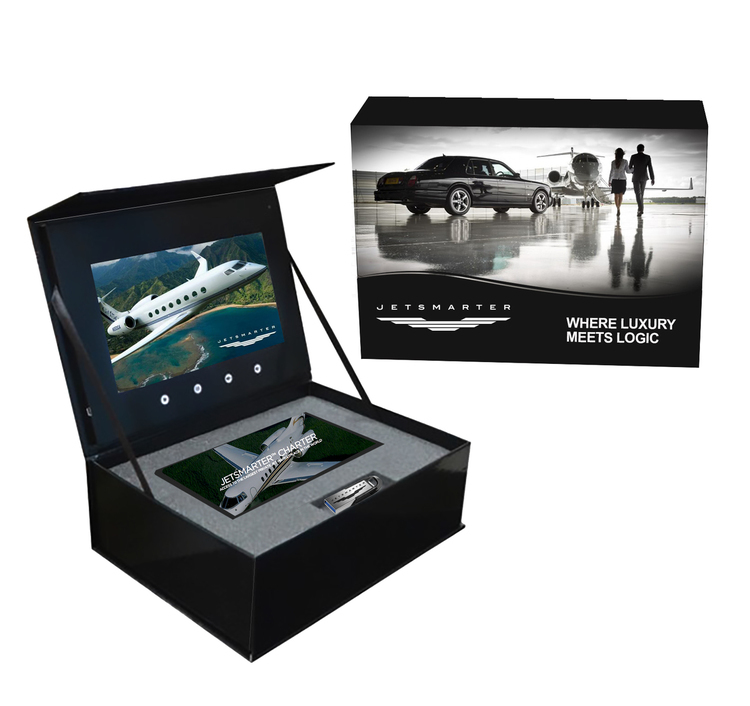 The cover lifts off and both the cover and inside of the box are lined with a dark blue flocked clock. 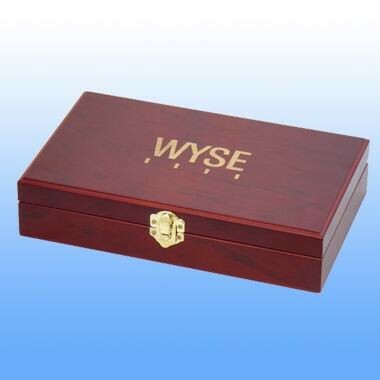 The cover can be engraved (optional) with a special message or a monogram. Popular gift for bridal attendants. 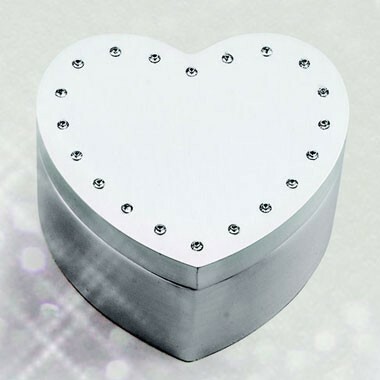 Brushed Finish Heart Box w/Crystals. 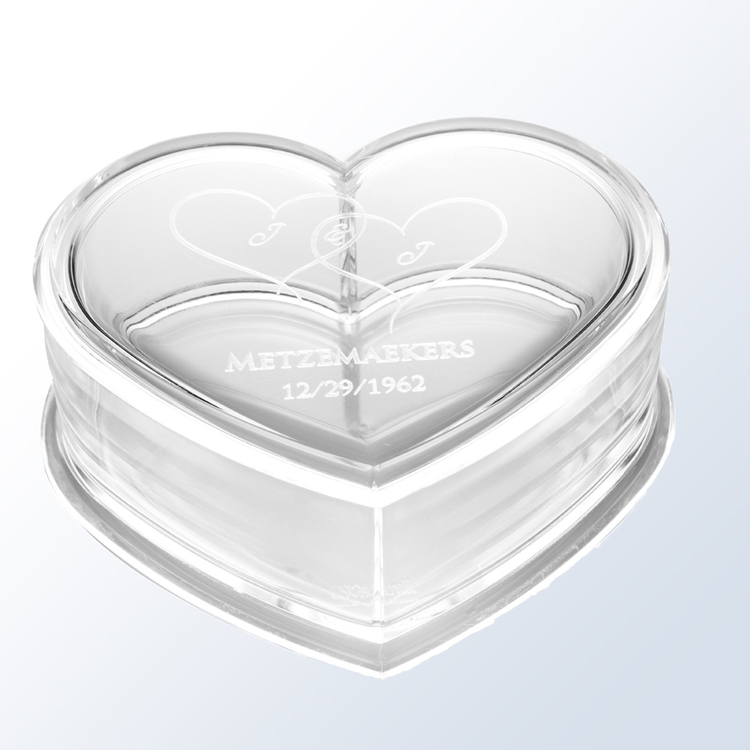 This dainty 2.5" x 2.5" heart shaped box has clear crystals outlining the heart shape cover of the box. The finish is brushed and will not tarnish. The cover lifts off the box and the inside cover are lined with a dark blue flocked cloth. The perfect gift for a flower girl. 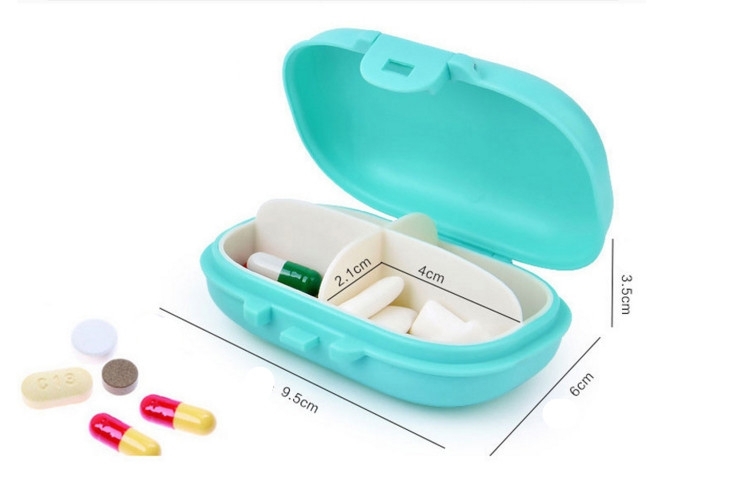 Pill Box is made of the ABS. 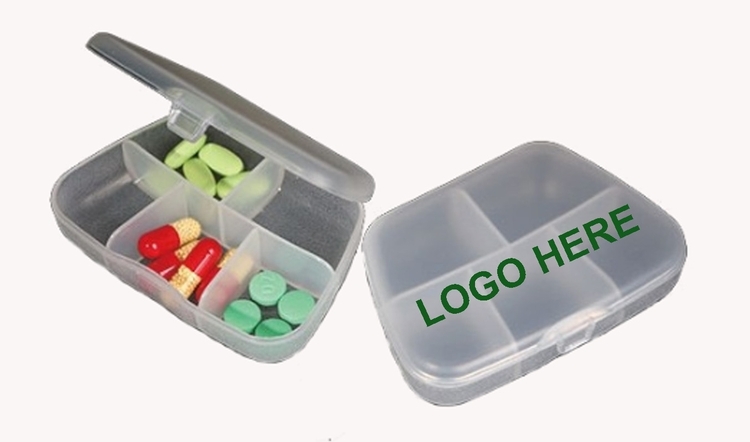 It can not only store the medicine, but also divide the medicine into small pieces.Custom logo can be imprinted with all colors. Price includes 1 color 1 side 1 location. 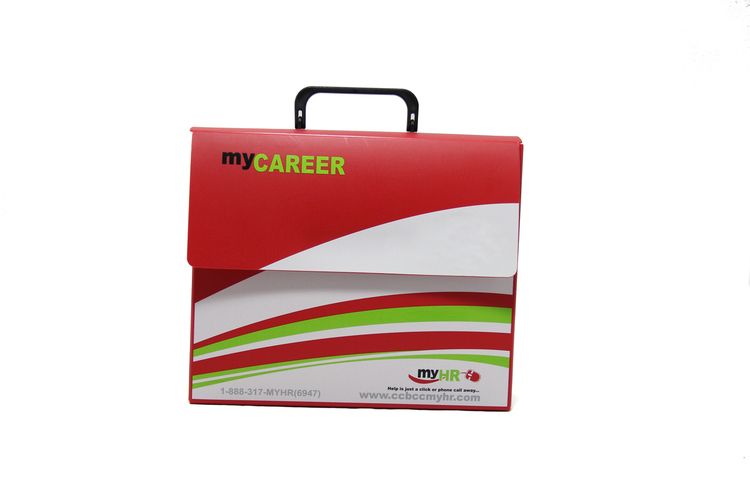 This box sleeves is made of 250g white card paper. 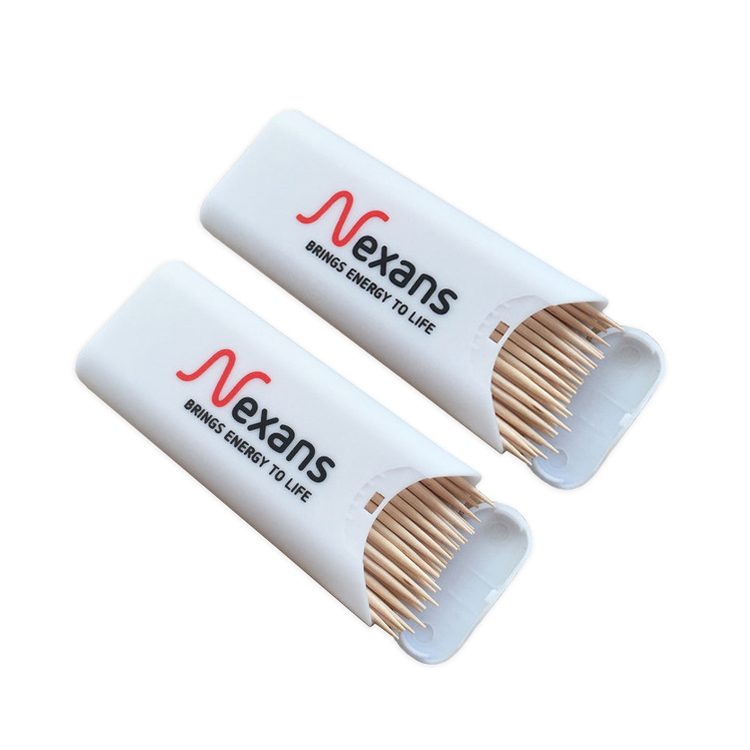 Customer logo and size can be customized. 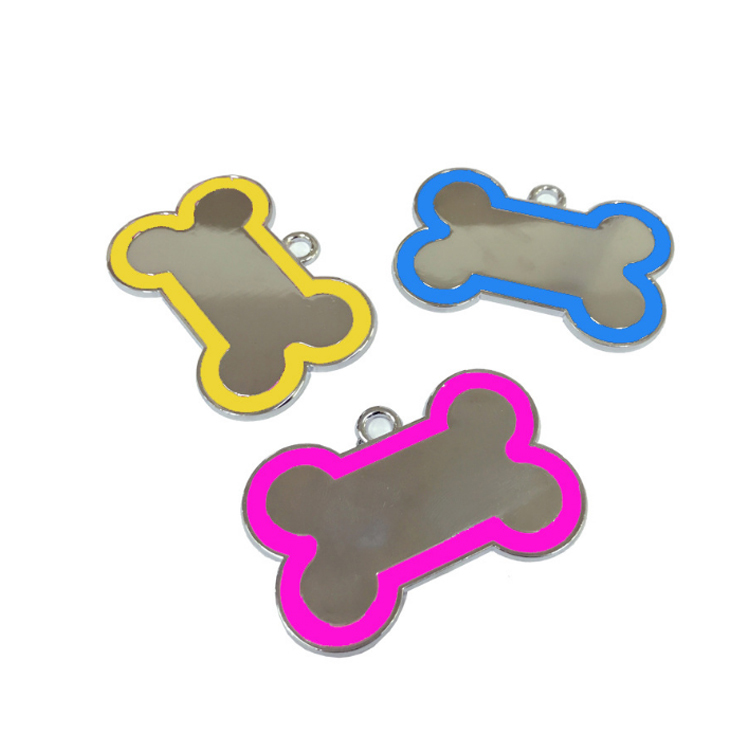 Price includes 1 color 1 side offset imprint. Welcome inquiry. 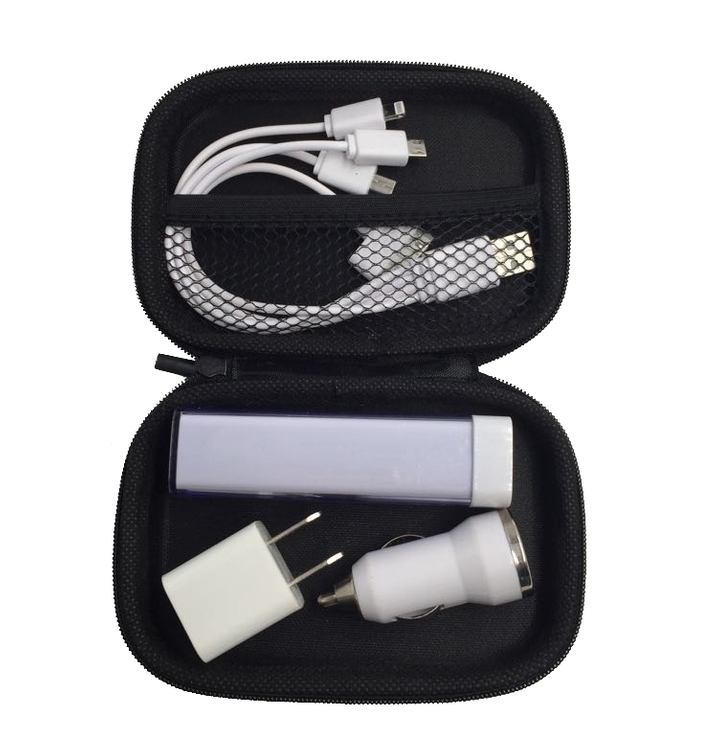 4 in 1 powerful chargers kit. 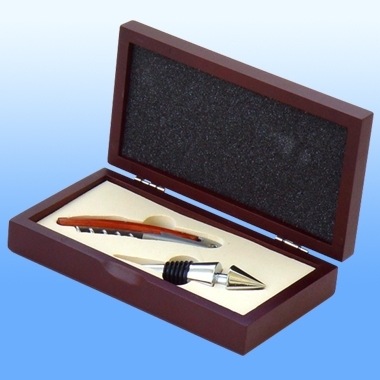 Gift box package make it looks valuable, high-end promotions. 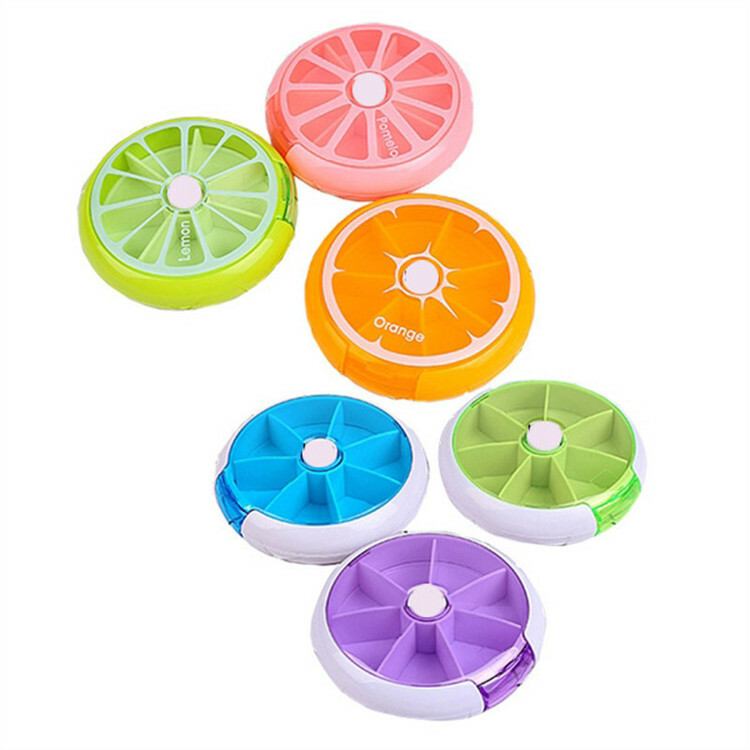 2200 mAH power bank with 4 in 1 cable convenient you in any occasions. Car charger included to make sure you could go far away with no worry about low battery.